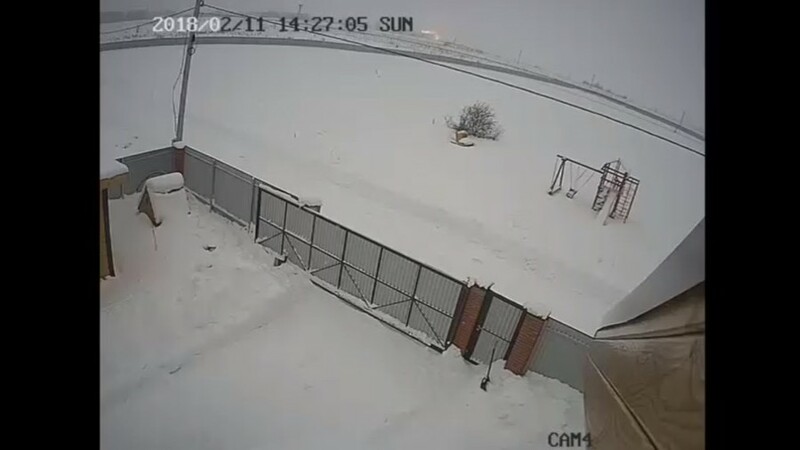 The moment of the deadly An-148 passenger plane crash in Moscow region, in which 71 people lost their lives on Sunday, was captured by a surveillance camera installed on a private house near the crash site. 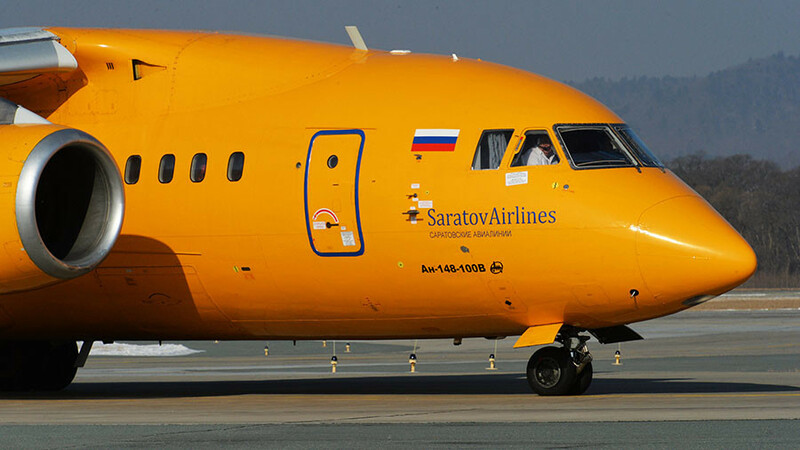 The video shows the final moments of the Saratov Airlines plane, which appears to explodes on impact. 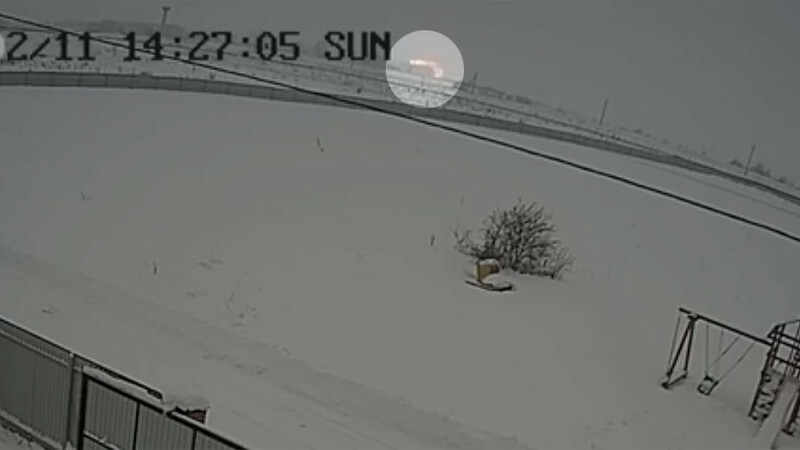 The time of the crash registered by the camera is 14:27 Moscow time, although it is not clear how accurate the timestamp is. Following the explosion, a black cloud of smoke is seen rising into the air. 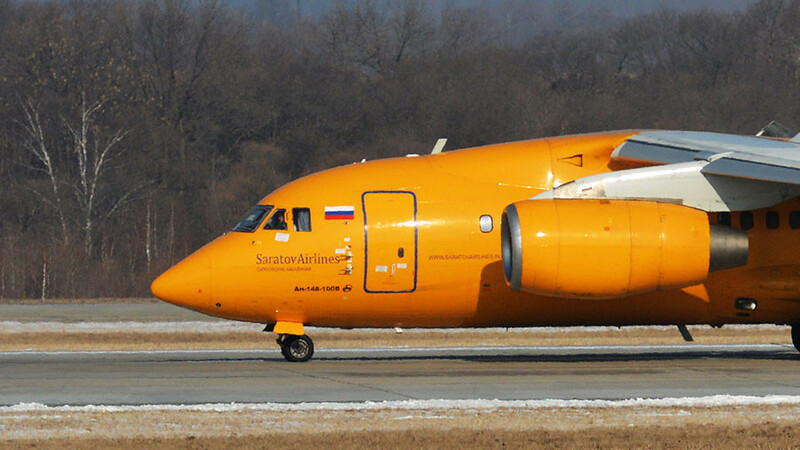 The Antonov An-148 passenger plane took off from Domodedovo Airport at 14:21 Moscow time with 65 passengers and six crew aboard. Radio contact with flight 730 to Orsk was lost when it vanished from radar several minutes later. 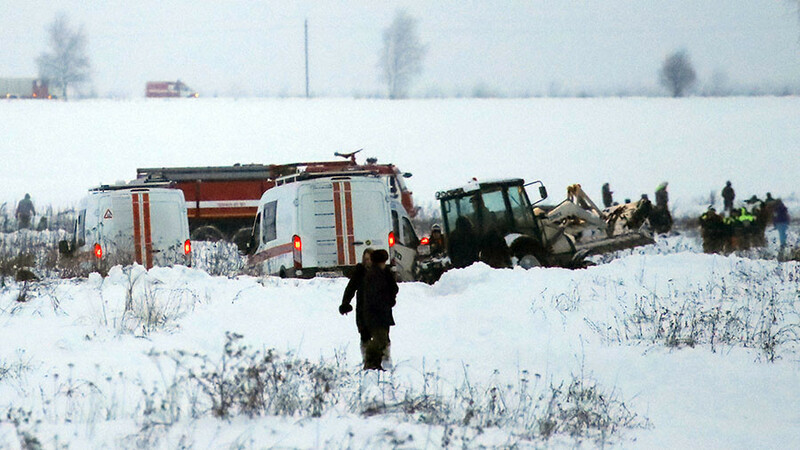 The aircraft crashed in Moscow region’s Ramensky district. There are no survivors. 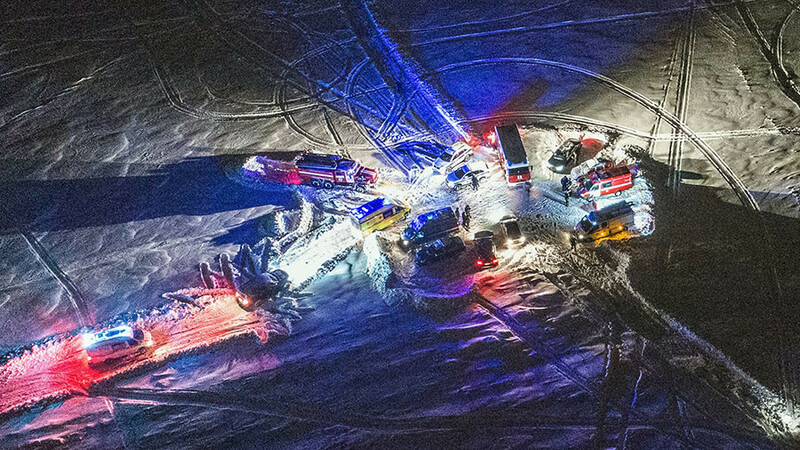 The cause of the crash is currently under investigation with authorities considering technical malfunction, weather conditions and pilot error among the possibilities. Earlier, eyewitnesses told Life they saw a flash in the sky, alleging that one of the engines could have malfunctioned and exploded. “At first, something exploded under the wing and caught fire. After that, there was another flash and the plane fell sharply down. Everyone saw the flash. Everything was so quick,” another witness told Mash Telegram-channel. 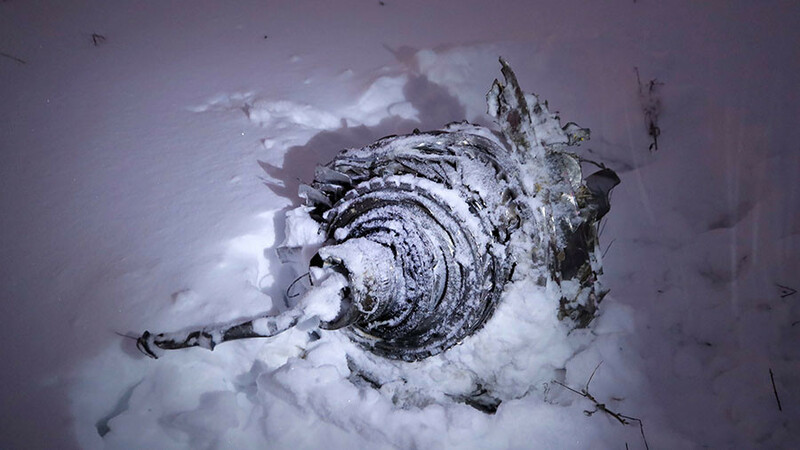 Preliminary reports however indicate the pilots did not report any technical failures, nor did they activate a mayday call, according to Russia’s Investigative Committee.